After having cycled for almost 22 months we have a special feeling for certain routes we have cycled on our journey. Sometimes because of the architecture, sometimes because of the people and sometimes because the cycling was just so tough and ultimately very rewarding in every aspect! It is hard to describe all our best roads, there have been so many on this journey. 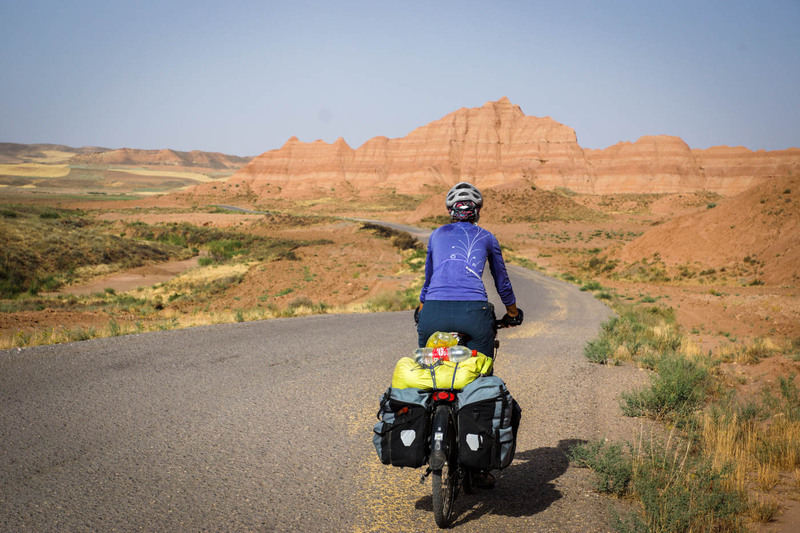 However in the following write-up we have tried our best to describe 10 of our favorite routes. 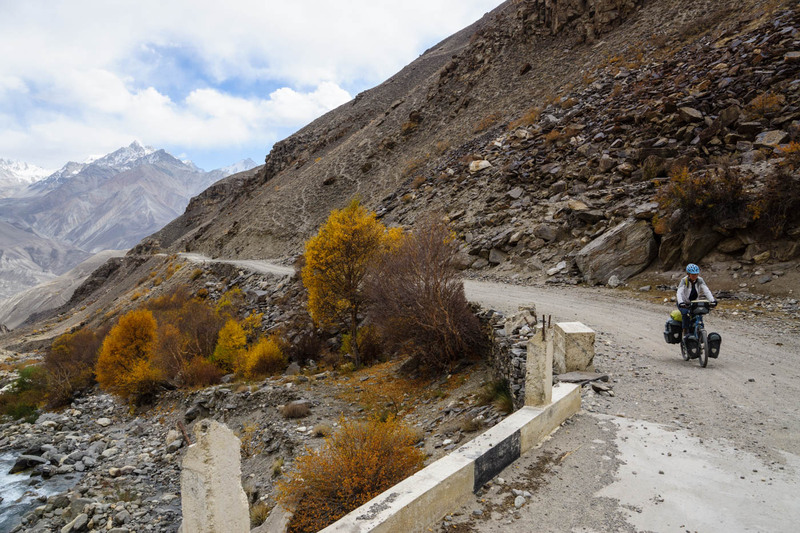 Cycling east from Langar in the Wakhan valley of the Tajikistan Pamir range means a steep climb. Out of the village kids will give you a gentle push. Further along it was the first time we had felt thís remote on our journey. There was nothing to distract the eye in the environment. Afghanistan was still on the other side of the Pamir river and it was special to see an Afghan camel caravan stroll by. The military checkpoint and rewarding shelter towards the top of the pass give this route an extra remote feeling. It is a rough road but one that will vividly be part of our minds while thinking about Central Asia. 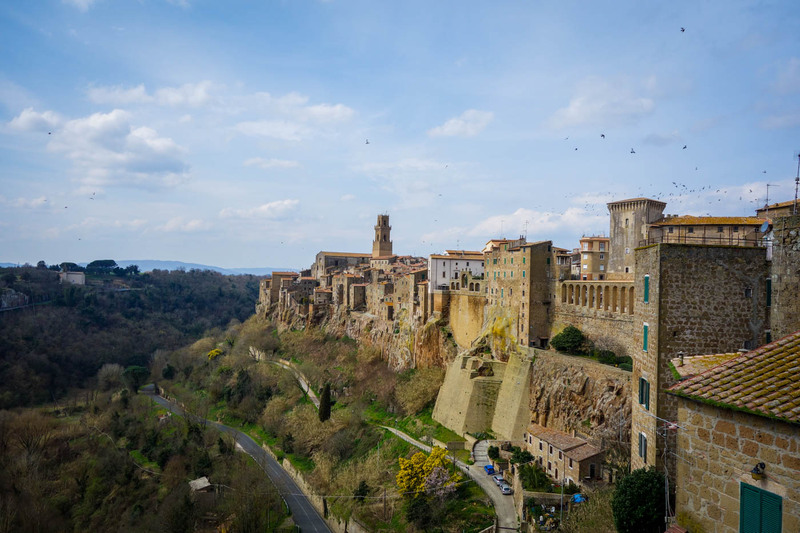 Our route from Siena went through the enchanting Italian Tuscan hills, past medieval villages like Montalcino, Sorano, Castell’Azzara and Pitigliano and crater lakes just north of Rome. The architecture was amazing and the Italian culinary kitchen made sure we were well fed. 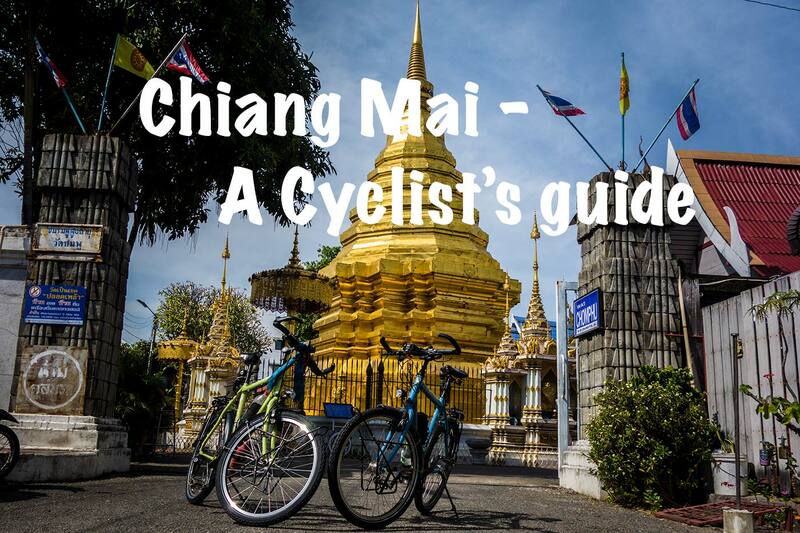 The hills make for some challenging cycling which is not for the faint of heart. We were there in March which was great weather wise with fresh nights and a warming Tuscan sun. The road is winding and there is not always a lot of space but traffic was generally low and the views were awesome. 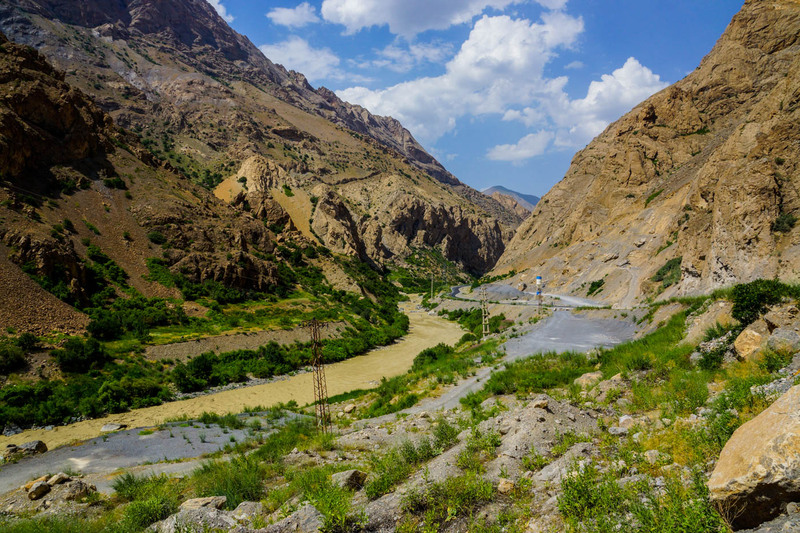 This undiscovered region in Turkey has seen its challenges over the years with conflict in the 80s and 90s between Turkish security forces and the Kurdistan Workers’ Party (PKK) and now being so close to the border with Syria. 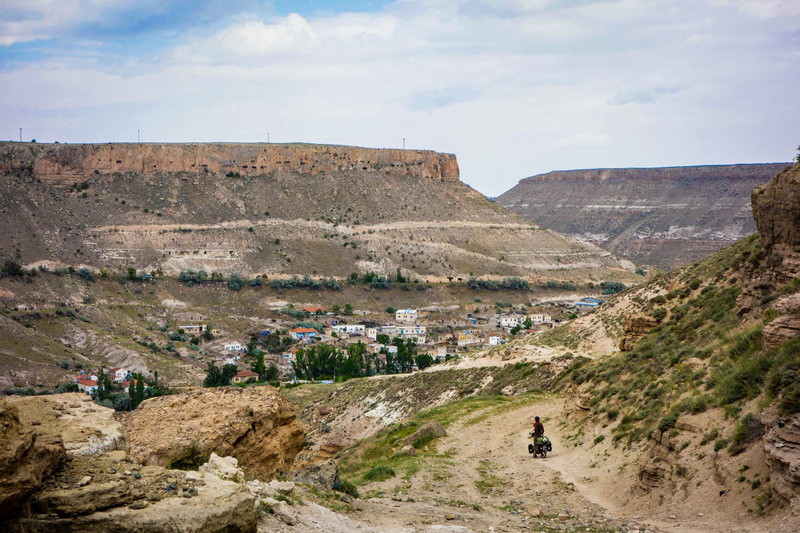 Cizre is the hottest place in Turkey and Hakkari is called the ‘Wild West’. Nevertheless it was a real experience cycling these roads with great views of the Cilo-Sat mountain range and multiple army checkpoints along the way. The towns themselves are no special highlights but the places in between will definitely be remembered. 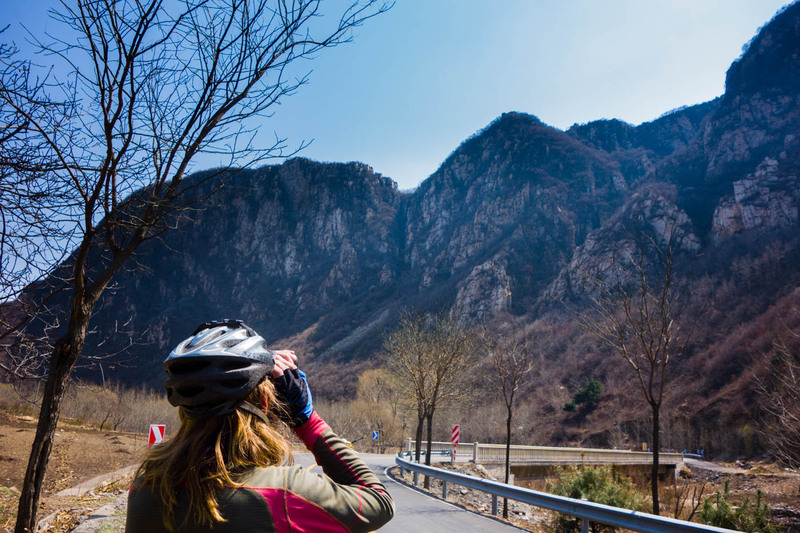 We’d already had a great ride from Inner Mongolia and descending down to spring temperatures. We followed this small road, first X008 and then X015. X-roads are definitely the best in China but you never know what to expect. On this road the pavement was good, the views were great and we came across remnants of the Great Wall that had been long forgotten it seemed. From many hilltops watchtowers were watching over us. It gave a good introduction for our planned visit at Jinshanling and we were fantasising how life would have been on top of the Great Wall. 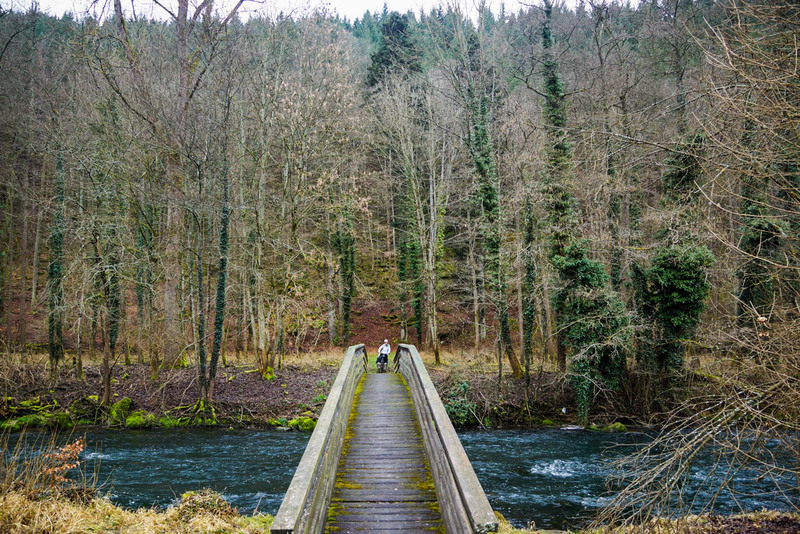 Just north of the enchanting town of Tübingen in Germany lies the Schönbucher Wald. This forest is a large forest reservation area with many paths suitable for hiking and cycling. We had only been on our bicycles for two or three weeks into our journey and we very much enjoyed the nature in Germany. This forest gave us 20 km of cycling on nice tracks, no traffic, peace and quiet and chirping birds. To get into Tubingen we took a shortcut which meant passing over a very steep hill while the sun what setting which added to the adventure of being in this forest. South Korea and North Korea are not only separated by a border but also separated by a highly protected buffer, the Demilitarised Zone. The zone follows the 38th parallel and it is possible to cycle along the zone (if you don’t get scared by a strong military presence). In the DMZ there is a large biodiversity. 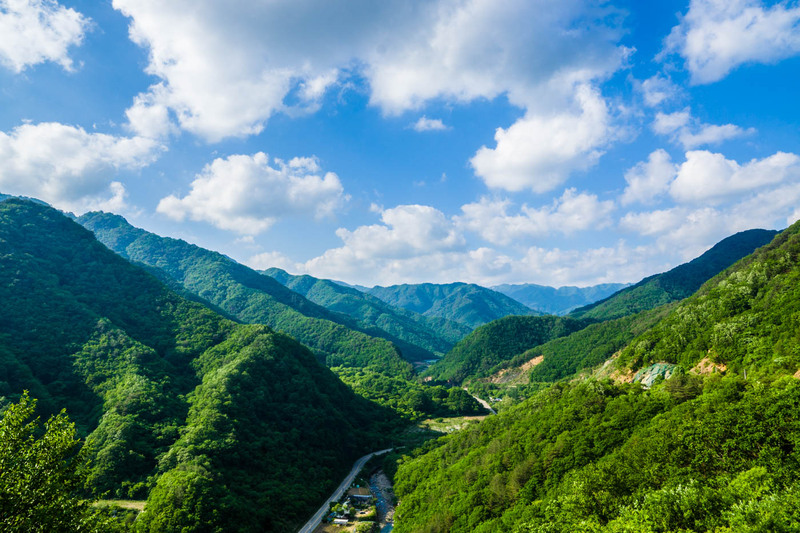 Just outside the DMZ you can feel that nature has flourished and certain areas are very beautiful. If you cycle here do not forget the Peace Dam, an important dam for South Korea to prevent flooding if a dam located in North Korea would let go of all its water. We hadn’t expected that Western Iran would be so deserted and dry. It was pleasant that traffic was low and every now and again we would find a stall where watermelons were sold, a great refreshment while cycling here in July. We had great small encounters with the locals on the road, were invited inside and always tried to find a camp spot in an orchard when camping. Villages were made of mud bricks, towns were well organised with parks and main roads. We slowly got into our Iranian routines and enjoyed the cycling. This was an exciting section of they journey as information is scarce. 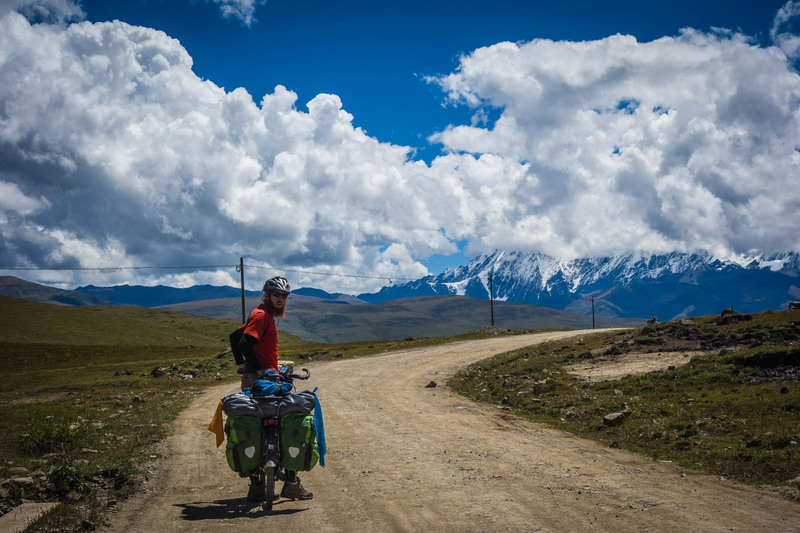 The road takes you through Mongolian lowlands, the edge of the Altai mountain range, a pass above 2800m and through the desert cycling past Bactrian camels that walk freely. Passing small settlements of gers where you can rest and enjoy local cultures. The noodle soup and milky tea with boortsog is a real treat for the hungry cyclist. 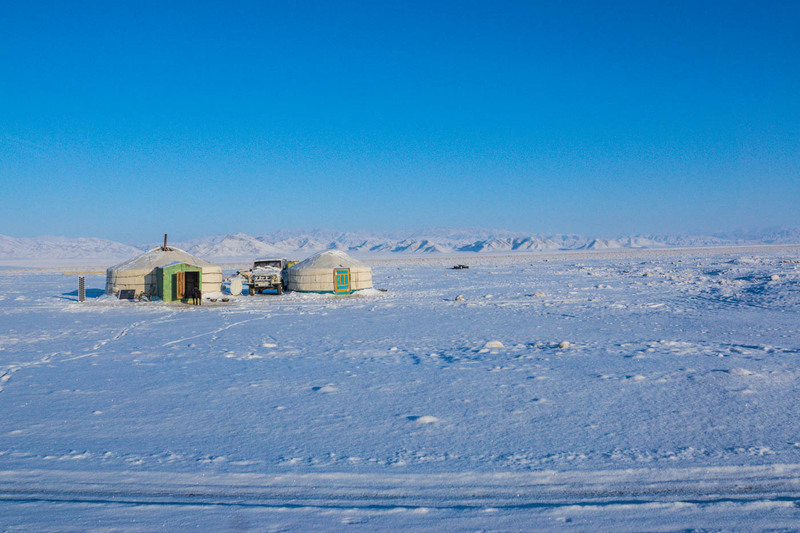 The vast Mongolian lands, clear blue skies and remoteness is a true experience. Cycling this section in the winter was a challenge and not to be done without preparation. Western China deserves more than only a route section. From Minxian until Shangri-La we have had amazing roads. 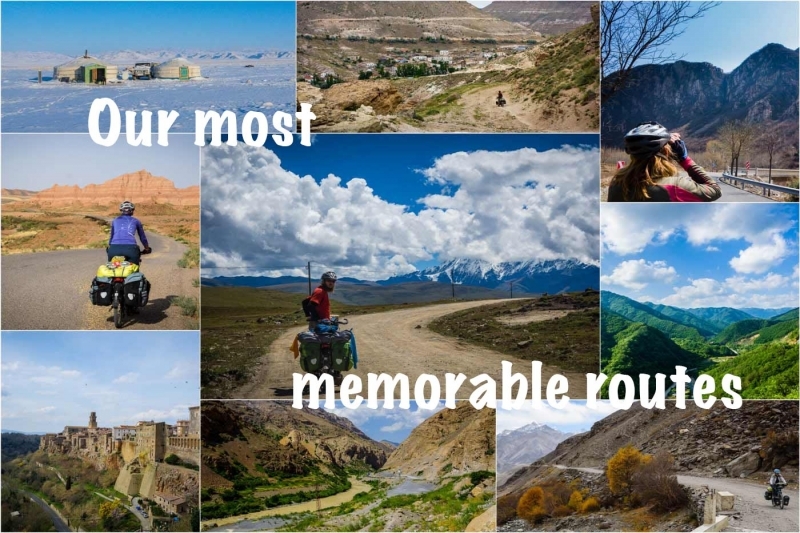 You can pick any road in Gansu or Qinghai province and be in awe. The roads in Sichuan are more known but not less scenic. The Tibetan heritage gives these regions a special feeling of melancholy and yearning for a better more equal world. The flags at the top of the passes and the amazing views with low hanging clouds are breath taking. Not easy with most of this section being above 4000 meters altitude. The small roads around Cappadocia in Central Eastern Anatolia in Turkey were really nice to explore. We came across old Greek villages from before the ‘Greek-Turkish population exchange’, abandoned caves, rock hewn churches and small modern towns. In Cappadoccia erosion of volcanic rocks have made an unique environment. We enjoyed finding backroads, camping in the valleys, discovering underground cities and getting acquainted with the strong history of the area.